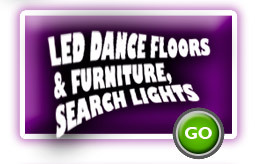 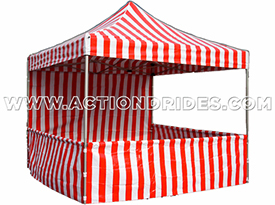 Our carnival booths for sale are easy to set up and break down. 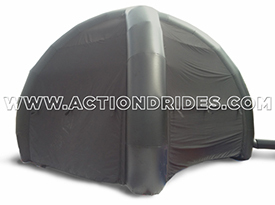 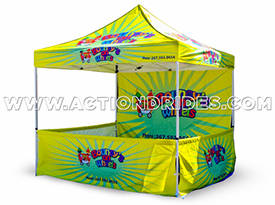 These ez up style booths set up in under 5 minutes and are the most popular portable party rental carnival booths. 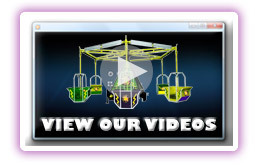 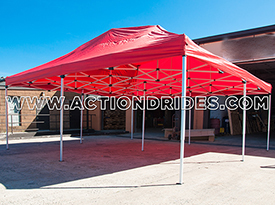 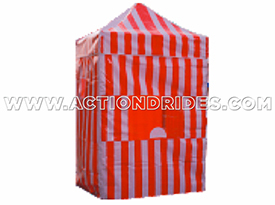 We are the manufacturer and make our carnival booths out of heavy duty aluminum (no painting needed ever). 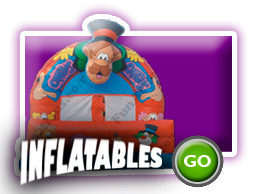 We also made these originally for the party rental business. 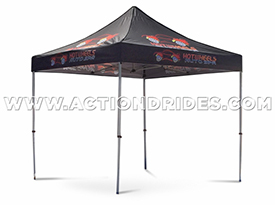 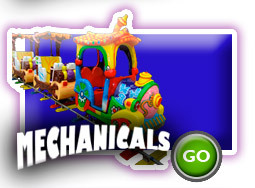 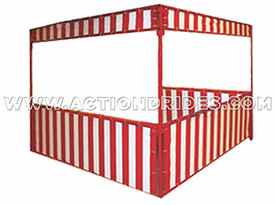 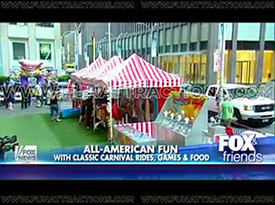 Our carnival booths for sale are also called portable concession stands, portable carnival booths in red and whitestriped. 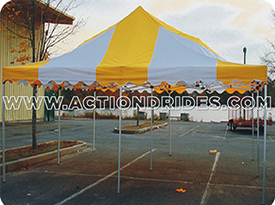 We also offer other colors on request.